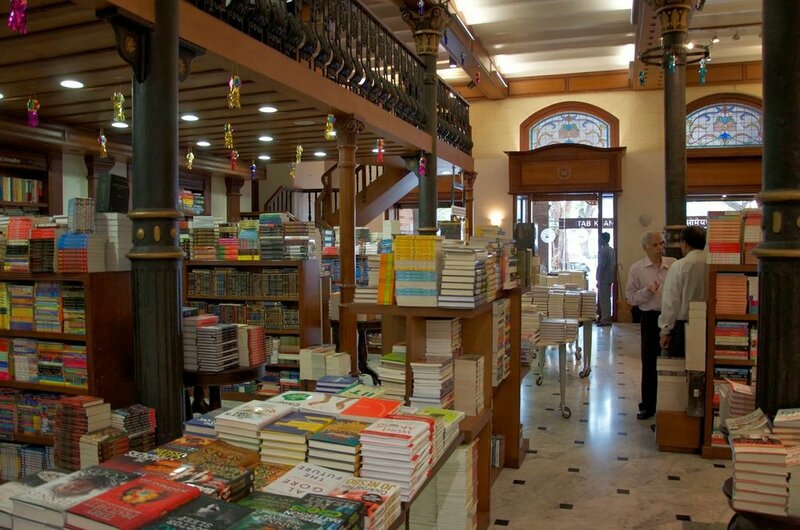 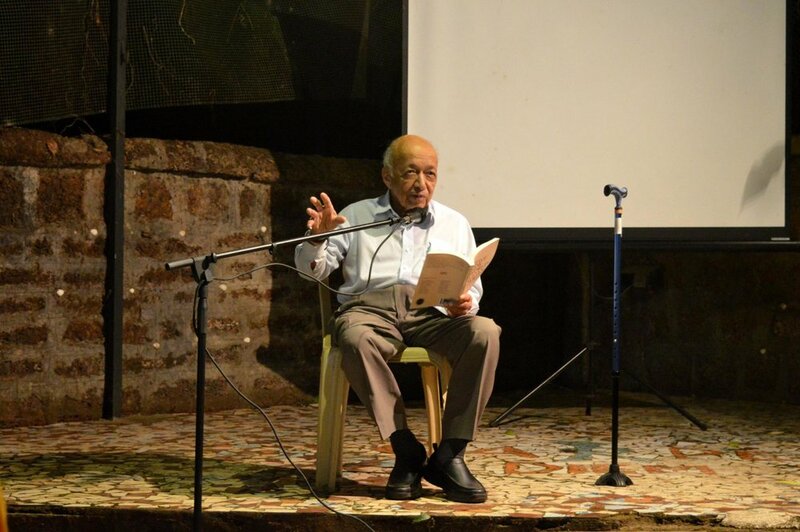 Anthology available at Dogears Bookshop, Margao; and at Kitaab Khana, Bombay; renowned writer Victor Rangel-Ribeiro reading from the anthology at Carpe Diem gallery, Goa, Dec 2018; launch at GALF 2018. 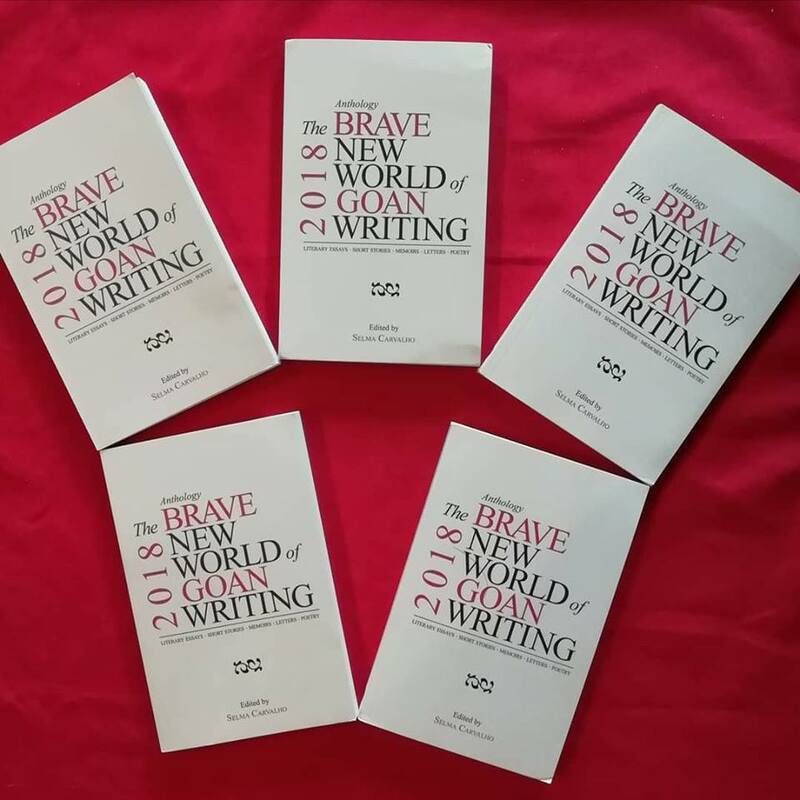 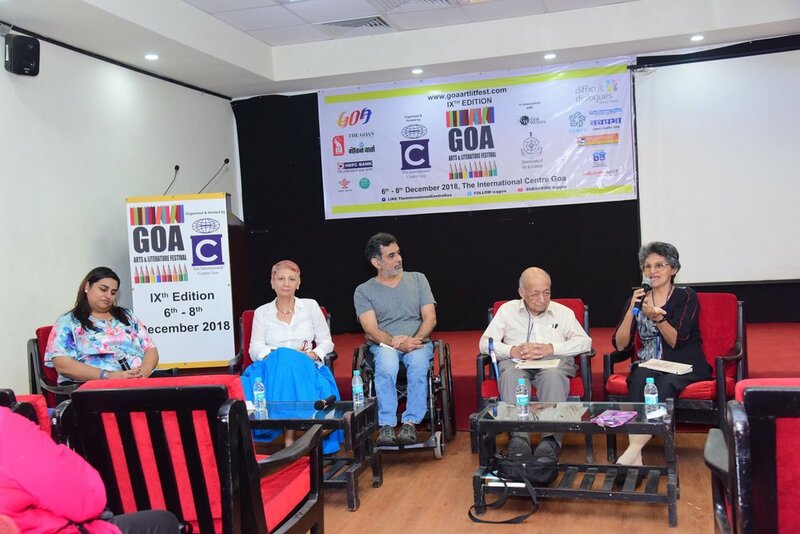 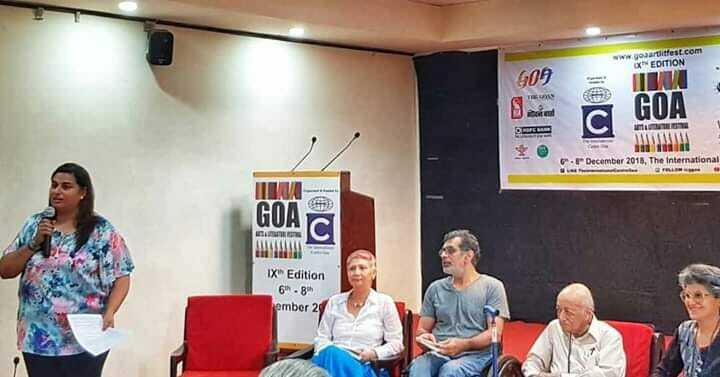 Launch of the print JRLJ anthology titled Brave New World of Goan Writing (Bombaykala Publishers) at GALF 2018, Goa, December 2018. 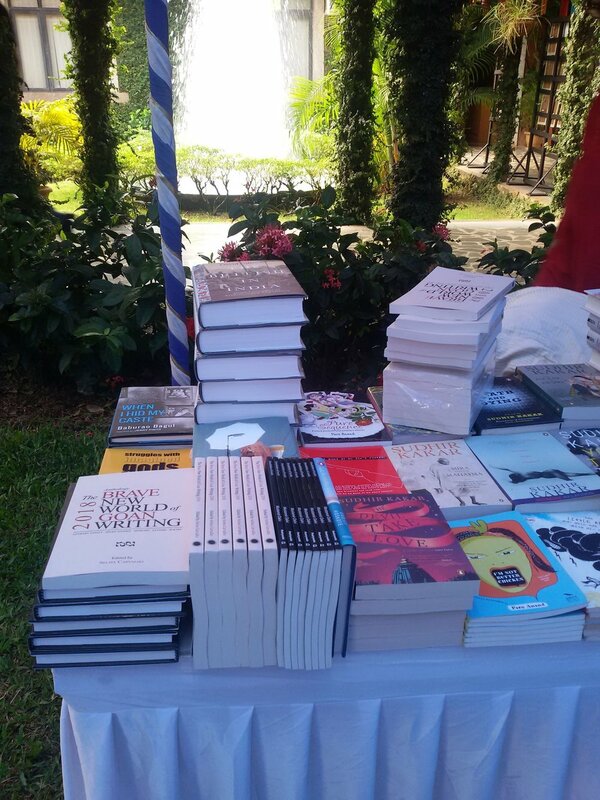 The anthology is available for purchase on Amazon India, UK and International.